Betray: verb | bi-tra to fail or desert, especially in time of need. I am the longest serving trustee on the Board of the Ohio Police & Fire pension fund and the Chairman of the Health Care Committee. I have served the Cleveland community and the fraternity of firefighters for over 52 years- from 1967-2002 as an active firefighter and Captain and for seventeen as a retiree. I have served on my IAFF Local Executive Board for thirty years. My wife and I raised our children among this second fire family, but I feel compelled to set the record straight on our healthcare transition. Our discretionary health care trust faced insolvency in 7-9 years. The new model has helped the vast majority of our members who are saving $1,100 per year. The press can divide us into “pre- and post” Medicare members, but we know the Board must care for all members at the same time. We protected the vast majority of beneficiaries and the most vulnerable. Remember, members and their spouses, many of them now in their seventies, eighties and nineties, have very small pensions compared to those who have more recently retired. They also received significantly less pay through their working years and there was no Deferred Retirement Option Program for them. There has been much emphasis on members who are dissatisfied and who have every right to express their dissatisfaction. But no one has the right to slander and defame the volunteer trustees or the staff of the fund that has served us all so well for over fifty years. The enemies of labor and defined benefit plans are enjoying watching members tear each other apart. There is no question that the pre-Medicare market is very difficult for many. However, OP&F does not control the market nor does Aon. 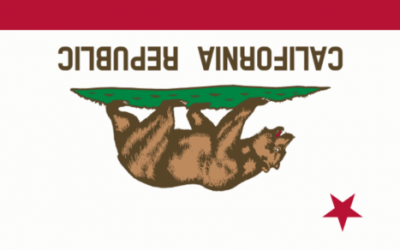 The ire expressed is better directed at the state and federal government, both political parties, who are unable or unwilling to solve the outrageous cost of health care. I have spent my career and life serving the interests of public safety officers. As the New York 9/11 fund acts to cut benefits 50%-70% for lack of funds after only ten years, members need to realize the Board had to act. We are working daily to improve the current model and ask our unions and members to work with us, not against us. Anne Glorioso, a dynamic advocate for Ohio’s Retired Public Safety Veterans, the wife of an active Ohio Firefighter, is also a career insurance professional who knows the industry from decades of first hand experience. She wrote a response to Mr. Deighton’s letter, and we would like to share it with the readers of Law Officer. 1. You forgot to mention that the OP&F made a deal with Aon to restrict retirees to their plans exclusively in order to obtain their Health Reimbursement for premiums. Why? 2. You forgot to mention that only HMOs are offered and retirees are now unable to leave the state, as they have no health insurance coverage if they do . Who would ever think that after risking their lives daily until retirement, that at least some retirees might actually like to travel? 3. You forgot to mention that in some areas, premiums are well over $1,500 per person and the retirees were forced to pay two months in advance. I am not sure where you learned your math, however, retirees were given back their healthcare premiums in their checks only to pay out more in advance than that $1,100 “savings” you quote, and then they waited for their reimbursements. 4. You forgot to mention that at the preceding transitional meetings that started in early 2018; all retirees were promised, to the effect of: just as good of coverage as you have now at similar costs, and this is simply not factual. 5. You forgot to mention that many retirees were only offered “short term” plans in their zip code, which is not a viable plan and they don’t cover pre-existing conditions! 6. You forgot to mention that the deductibles for these retirees are between $5,000 – $8,000 per year. 7. You forgot to mention that cancer patients, organ transplants, and diabetics are now unable to afford life-saving medications. 8. You forgot to mention that the Board did NOT once look at options that would’ve protected these retirees and not cost one extra dollar. (We read all of your meeting minutes). 9. You forgot to mention that there is a Class Action Lawsuit against OP&F due to the irreparable harm that you have caused our Retired Public Safety Veterans. 10. You forgot to mention that you and other Board members forwarded your cell phones to OP&F and shut down your email so that retirees couldn’t reach you. 11. You forgot to mention that the investments that you helped choose are charging well over the normal basis points of 1.5%. Riddle me that one? 12. You forgot to mention that retirees hired before 1986 did not pay into Medicare or Social Security, because the Ohio Police and Fire Retirement System was set up with the promise of “Healthcare Insurance After Retirement.” Because of this, many of Ohio’s Retired Public Safety Veterans are now having to pay thousands of additional dollars annually for the same coverage, that others get for free. The Editorial Board of Law Officer have two additional observations that we would like to comment on, concerning Mr. Deighton’s letter. 1. 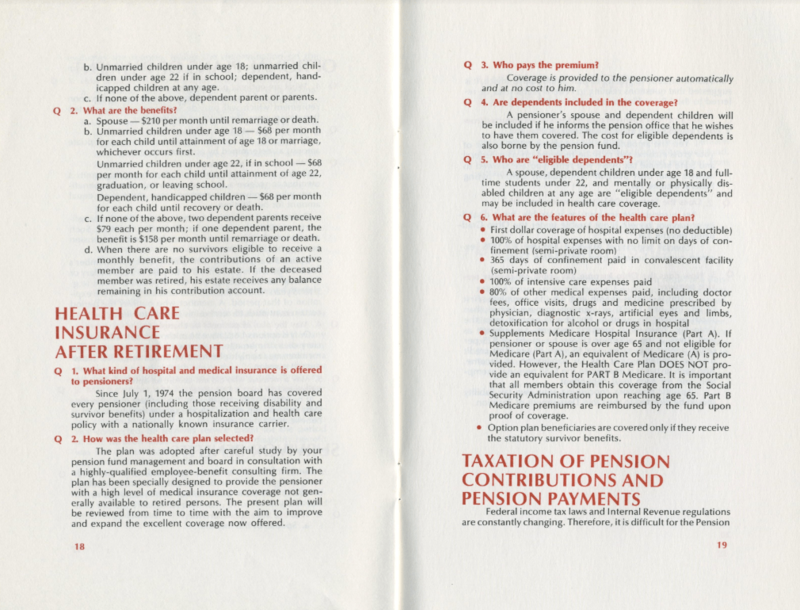 “Healthcare Insurance After Retirement,” was prominently listed in the 1980’s Pension Plan Booklets given to Ohio’s now retired public safety veterans, when they started their careers. (see photo below) If this was “discretionary” and not a promise, was listing it as part of the “Pension Plan” an intentional act of fraud to entice people to take the jobs? If it wasn’t a part of the promised Pension Plan, why was it in there at all? 2. Perhaps most importantly, Mr. Deighton, you wrote: “The ire expressed is better directed at the state and federal government, both political parties, who are unable or unwilling to solve the outrageous cost of health care.” However, in this paragraph, which was a golden opportunity to initiate meaningful change, IOHO, you appear to tiptoe around the subject. We believe that you should have identified by name, the elected representatives of Ohio that are “unable” or “unwilling” (either by action or inaction), to help fulfill the promises made in the aforementioned Pension Plan Booklets. Ohio voters deserve to know who is actually behind this betrayal. That way, they can decide if those responsible should be voted out of office and replaced with representatives, that are “able” and “willing” to fulfill the promises made to Ohio’s Retired Public Safety Veterans decades ago. The Editorial Board of Law Officer is frankly, disgusted with this situation. 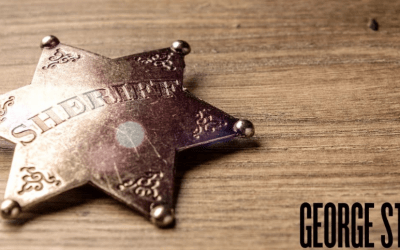 How the State of Ohio and its elected representatives can betray their Retired Public Safety Veterans; is beyond our ability to comprehend such a conscienceless act. The retirees are not asking for anything special or extra, they are only asking for what they were promised in exchange for a lifetime of their services. They fulfilled their end of the agreement, and it is up to Ohio’s elected representatives to mandate that the State’s obligations are also upheld. Law Officer also wishes to be completely fair with all involved. Therefore, as an official media request, we are REQUESTING that: Mr. Deighton, or any other member of the OP&F Pension Board and/or any of Ohio’s elected representatives to PLEASE: respond with a rebuttal, refutation, or comments to those 12 counter points that appear in Mrs. Glorosio’s letter, and the two comments from the Law Officer Editorial Board. We would also like to extend a special invitation to Representative Derek Merrin of Ohio’s District 47, to please comment, as this betrayal directly affects a number of his constituents in NW Ohio. 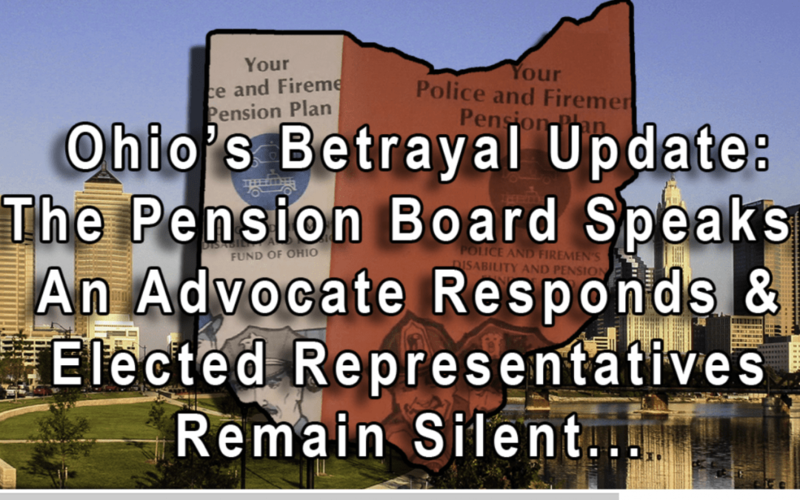 Representative Merrin has recently announced that he has been appointed to ORSC, the board that oversees OP&F; so we would be honored to hear his thoughts on Ohio’s Betrayal of its Retired Public Safety Veterans. We would like to take a moment to remind the OP&F Pension Board that bullet point #5 of their own OP&F Communications Plan states: “Response to Media Inquiries. Incoming media inquiries are directed to the Communications Manager and are responded to in a timely manner. Statements to the media are issued by the Executive Director or by the Communications Manager at the discretion of the Executive Director.” Therefore, upon publication of this article, Law Officer will be contacting and providing direct links to this article to: OP&F Executive Director John Gallagher and his Communications Manager, David Graham. As well as Representative Merrin, and making an official, direct, media request for comment from all of them. Bullet point #7 of the same OP&F Communications Plan states: “Response to Media Coverage. 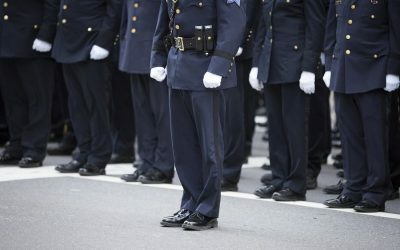 As necessary, OP&F will respond to media coverage by writing opinion pieces and/or a letter to the editor to reinforce accurate coverage and correct any misconceptions.” Law Officer wants to provide 100% accurate coverage, and correct any misconceptions or inaccuracies in all of our articles. So if OP&F can provide verifiable information that reinforces our report’s accuracy, clarifies any misconceptions, or corrects any inaccuracies for our hundreds of thousands of readers worldwide; we would be most appreciative and we will publish your response(s). While Law Officer generally does not involve itself in politics, this betrayal is such an egregious act, that we cannot allow it to go unnoticed. So rest assured, Law Officer’s coverage of this is not going away. We will work diligently and without apology to expose those that are directly involved, and those that have the moral responsibility and legal authority to rectify this betrayal, but do not. We will not rest until every voting age Ohioan knows about this betrayal. So they can make an informed choice as to whether or not they want the elected representatives that have allowed this betrayal of their retired protectors, to remain as their elected representatives.